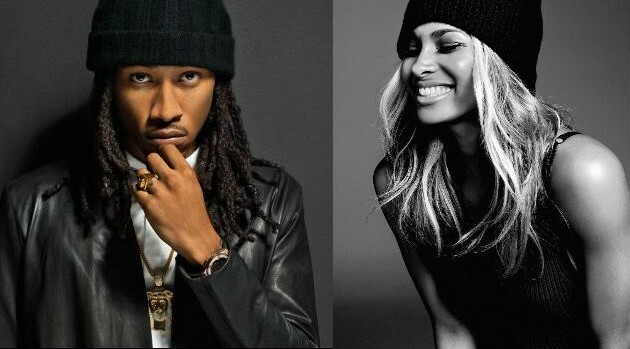 Future poses with a diamond ring in his mouth on the fall 2015 cover of XXL, in which he discusses co-parenting with ex-fiancée Ciara. When it comes to raising their one-year-old son, Future Zahir, he’s pretty selective about who cares for his child. “I want to judge the nannies that’s around my child. I don’t want to pay for a nanny that I never met, that I never got a chance to interview. That’s not the life I want for my child,” he says. The rapper also speaks candidly on his relationships with Meek Mill and Drake, missing his Gucci flip flops, his growing confidence and more. The issue drops September 28.